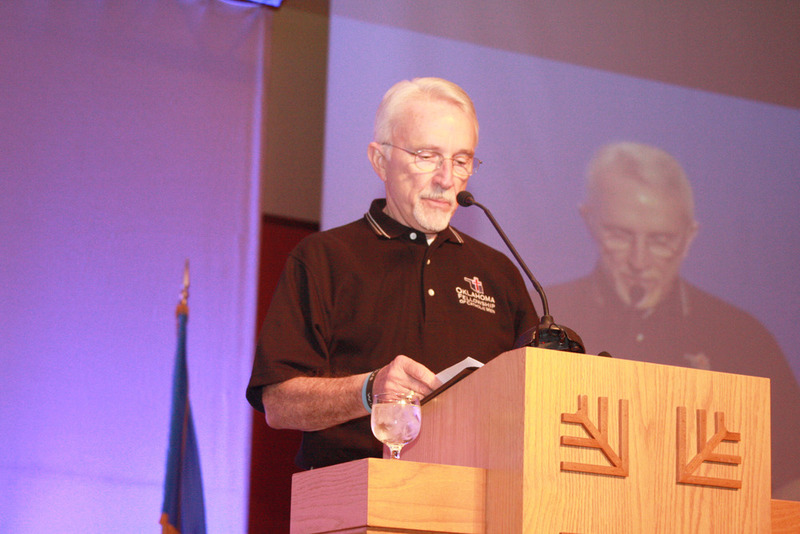 The Oklahoma Fellowship of Catholic Men (OFCM) is a 501(c)3 not-for-profit organization dedicated to serving the spiritual needs of men in the Archdiocese of Oklahoma City and the Diocese of Tulsa through events like this conference and ongoing communication seeking to enrich marital, family and workplace relationships. Founded in 1996, In The Father’s Footsteps is designed to give Catholic men an opportunity to get away from the hustle and bustle of life. We listen to enlightening speakers, spend time with other men and reflect on our role as husbands, fathers and citizens in God’s Kingdom. The Oklahoma Fellowship of Catholic Men is an affiliate of the National Fellowship of Catholic Men. VISION: To personally invite every Catholic man in Oklahoma to place Jesus Christ at the center of his life so that he may give himself fully to his family, Church and community. MISSION: To demonstrate encouragement and support for the Catholic men of Oklahoma as they try to grow in their relationship with Jesus Christ. Encourage men to participate in the Sacramental life of the Church. Show men how they can use the Bible and Catechism to guide their lives and the lives of their families. Support men in their attempts at spiritual growth and personal holiness. Aid men in becoming spiritual leaders of their families. Turn the hearts of fathers to their children. Invite men to join or start a small group. 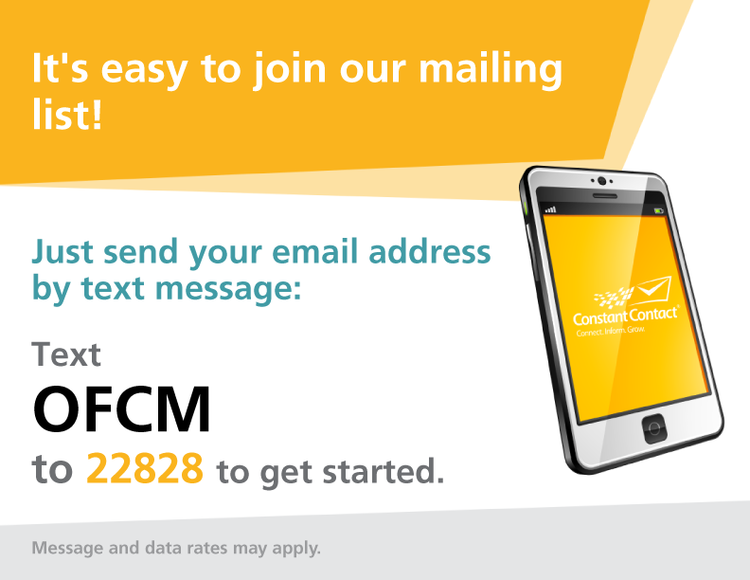 Want to learn more or get involved? Drop us a line.